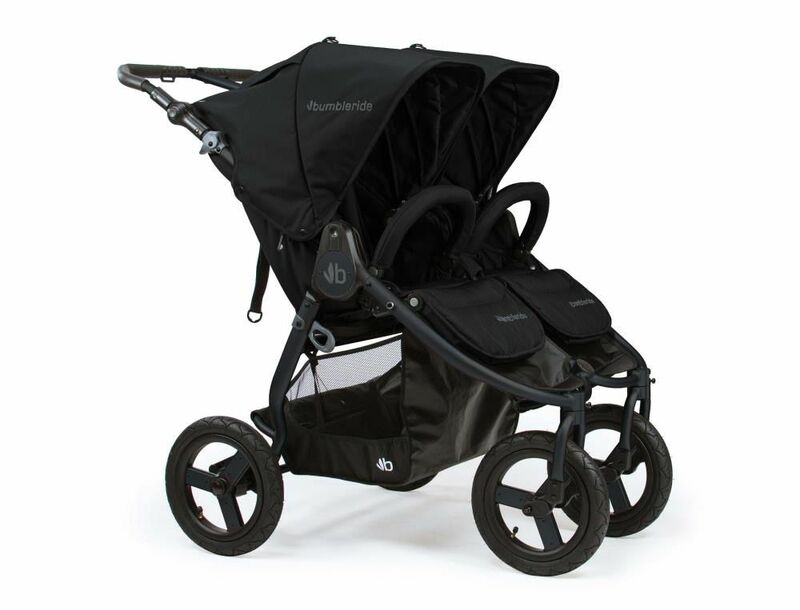 The Bumbleride Indie is the perfect compromise for parents who want a stroller that's safe for jogging yet convenient for everyday use. Although it features sturdy, air-filled tires for running, the Bumbleride Indie is more compact than most jogging strollers—especially when you fold it in a single step. The Bumbleride Indie may be the only stroller you ever need, thanks to its 3-year warranty and range of use from birth to 55 pounds. The stroller is compatible with numerous infant car seat brands to create a travel system and can also be paired with a bassinet (sold separately) that keeps infants cozy. 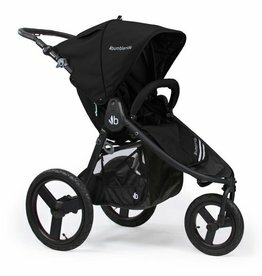 Plus, the Bumbleride Indie is one of the most eco-friendly strollers on the planet. Bumbleride uses 28 recycled water bottles per stroller to create the 100% recycled polyester fabrics used for most colors, as well as an innovative solution dye process that uses 89% percent less water. 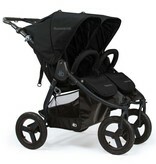 Bumbleride strollers are free of fire retardants, PVC, phthalate and other chemicals. New for 2018: new colors, a redesigned trigger mechanism that makes the stroller easier to fold and an extra 1.5" in the canopy headroom so that your toddler has more room to grow.